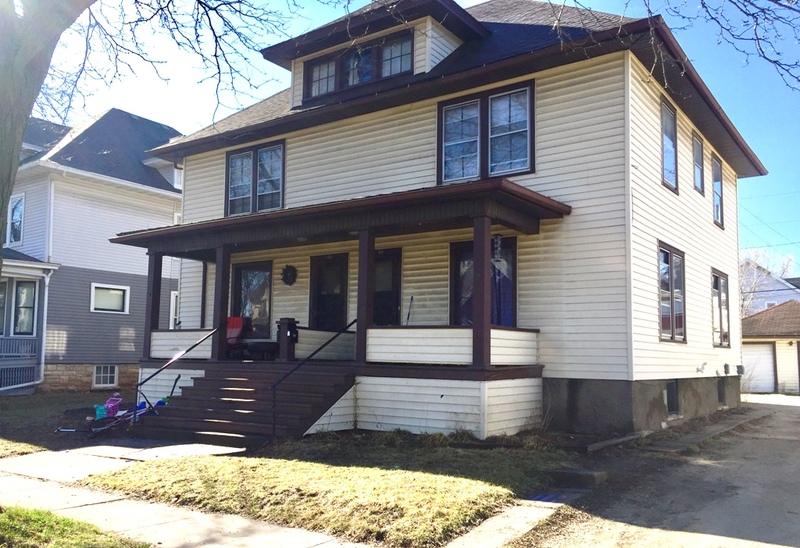 This Home would be perfect for an Owner occupy rental or a Great investment opportunity. 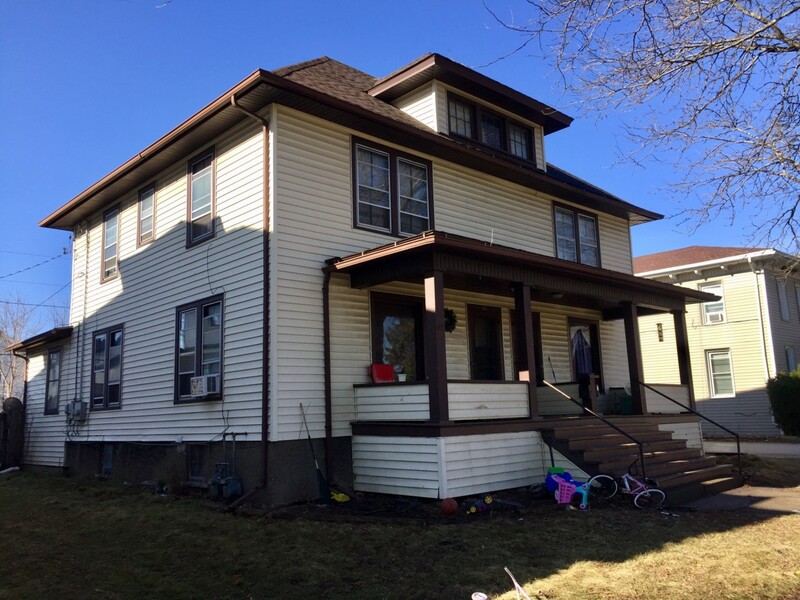 At 2728 square feet this duplex has 3 bedrooms on each side . 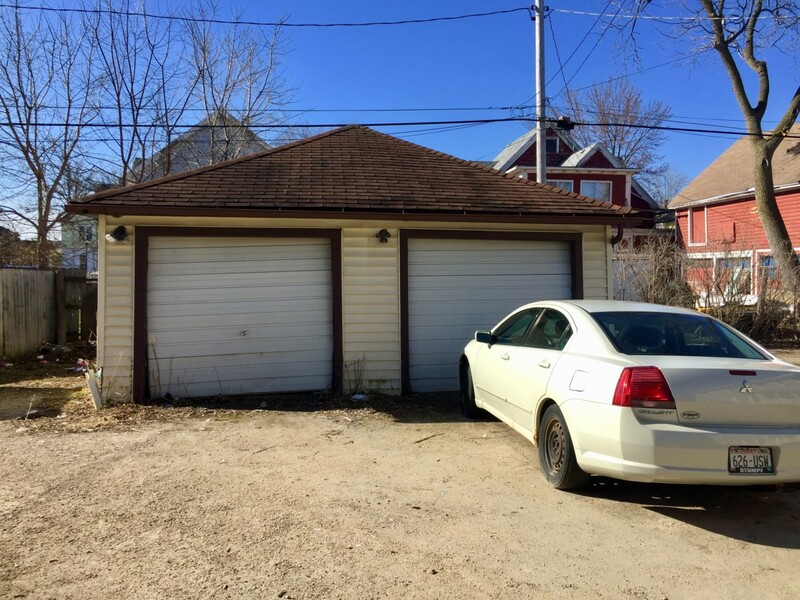 1 unit has 1 full and 2 half baths the other unit 1 full bath. 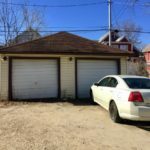 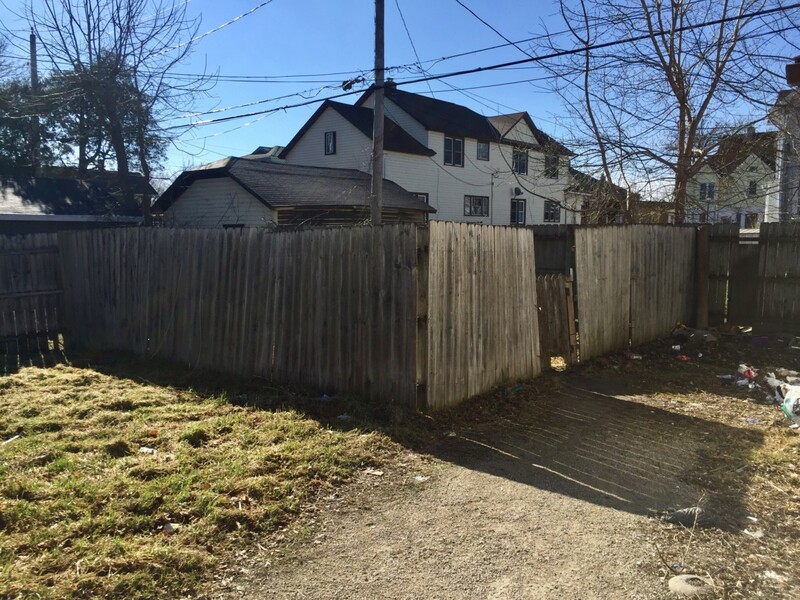 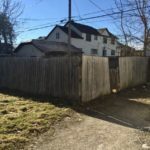 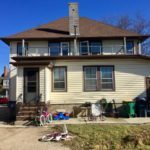 Amazing looking wood floors , separate utilities , Separate Basement each with washer and dryer , Updated mechanics , Partial fenced yard, Detached Garage for each unit , Appliances included . 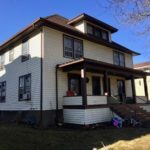 This property is Fond du lac housing authority approved. 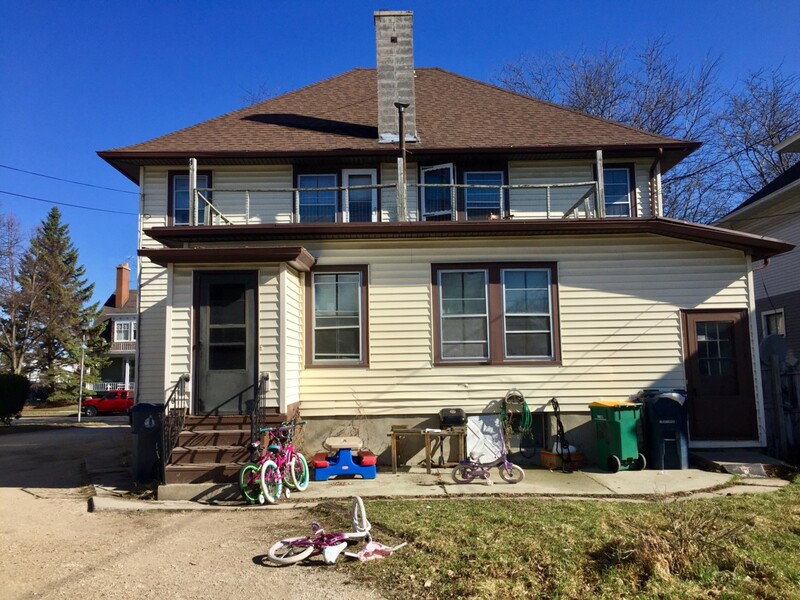 Each unit is currently rented for $ 800.00 per month ..
Main St. to 2nd St., East to address.